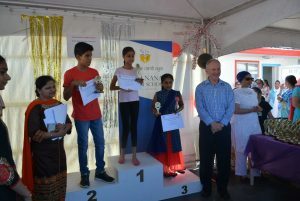 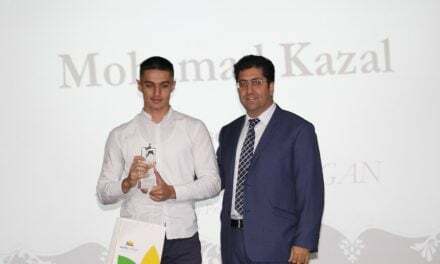 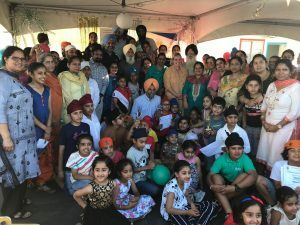 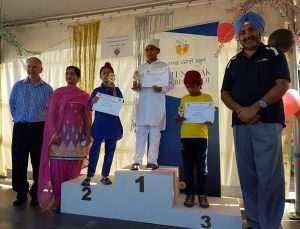 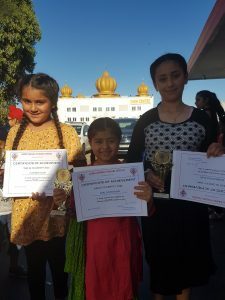 The Guru Nanak Punjabi School in Sydney celebrated annual awards prize distribution function on Saturday 1 December 2018 attended by students, teachers, parents, guests and the media representatives. 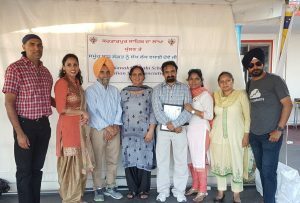 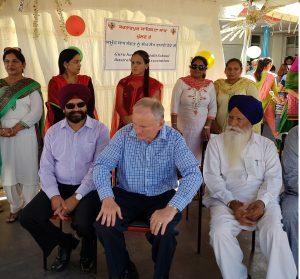 The teachers of Punjabi language in HSC classes in mainstream schools were specifically invited to the function. 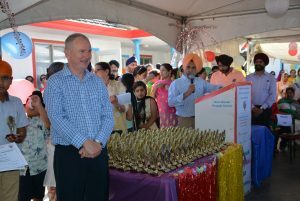 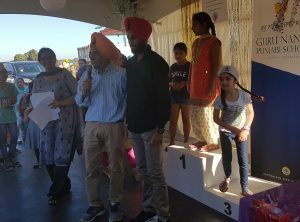 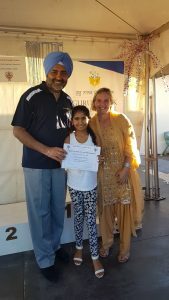 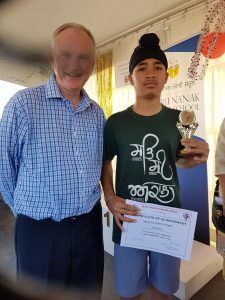 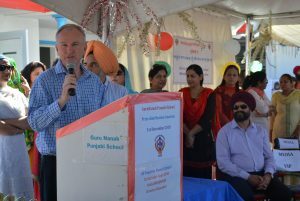 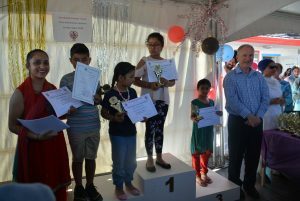 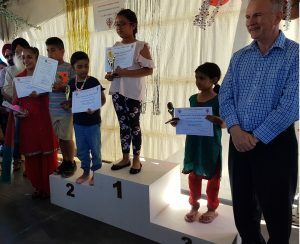 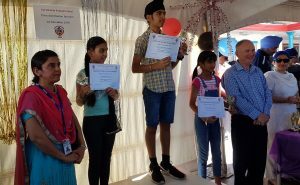 Mr Kevin Connolly MP and Dr Maninder Singh councilor at Blacktown Council gave away the prizes to students who had performed exceptionally well. 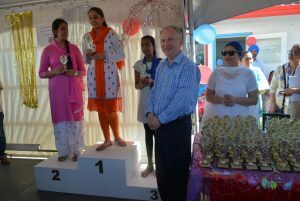 The students were given trophies, appreciation certificates and specially certificated for NSW language board. 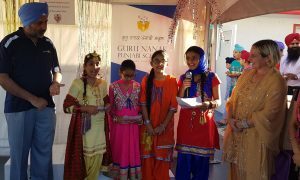 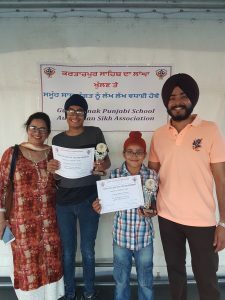 The prize distribution event led by Mrs Gurpreet Kaur with the help of her volunteer team was highly appreciated by the attendees. 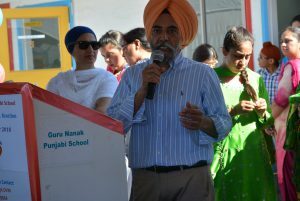 Dr Surinder Singh highly appreciated the work done by ASA management, school teachers, parents and all the volunteers involved and thanked everyone for their ongoing support and contribution for these projects. 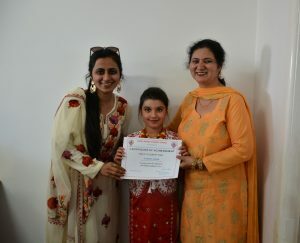 Teacher representative Ravinder Kaur and parent representatives Tarlochan and Norin also thanked the parents for their ongoing support. 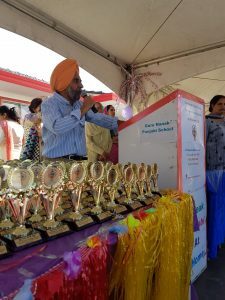 Giani Santokh Singh Ji applauded the work done by the ASA management. 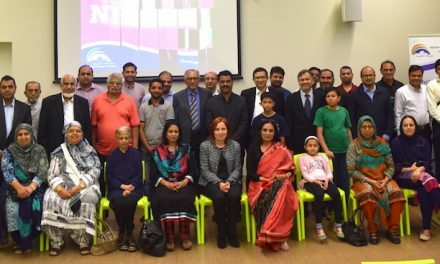 Pizza and drinks were served at the end of the program to all those present at the event. 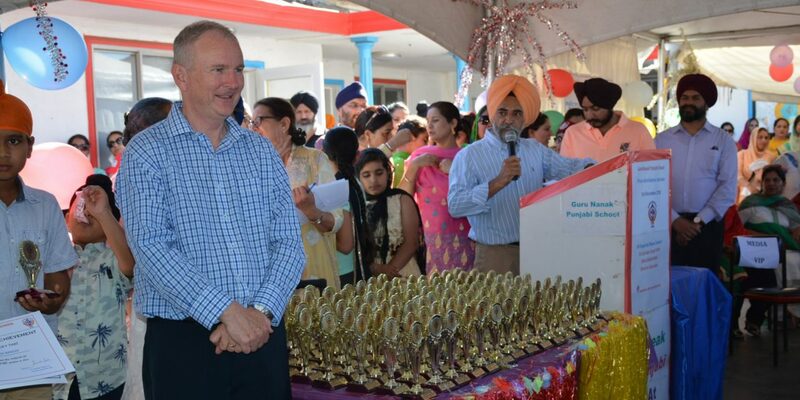 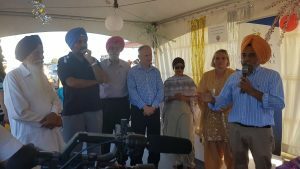 The work done by the ASA management for the Punjabi language is highly admired by the community at large. 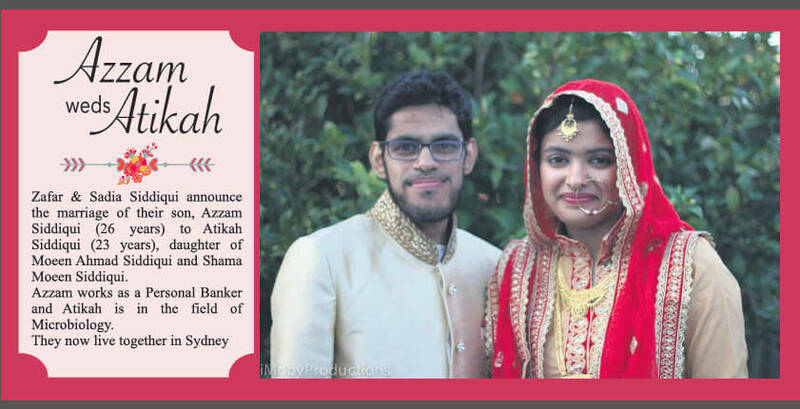 Masters in Political Science Bachelor in Library & Information Science Director Saini & Sons, Based in Sydney NSW , Australia. 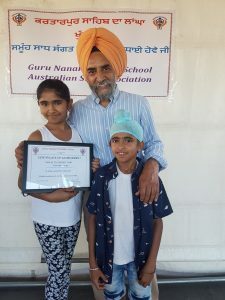 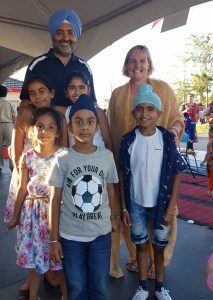 Parent Representative of Guru Nanak Punjabi School Glenwood NSW Australia. 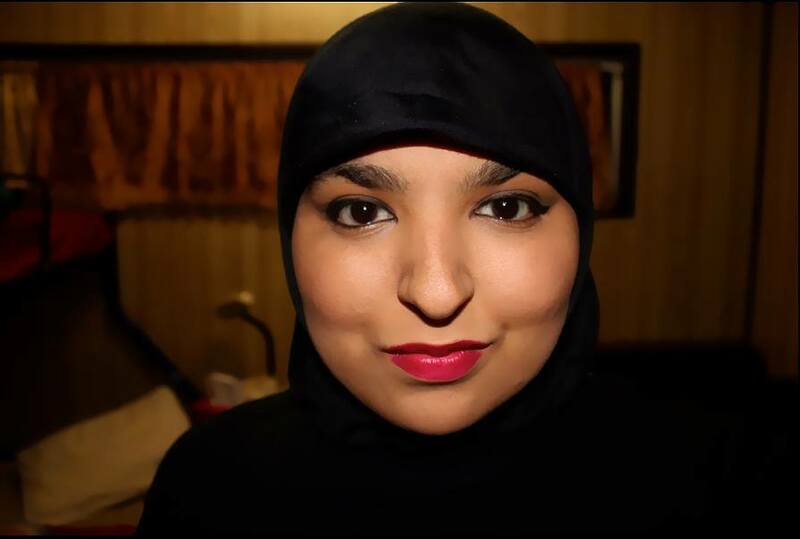 Can’t I just Have It All?